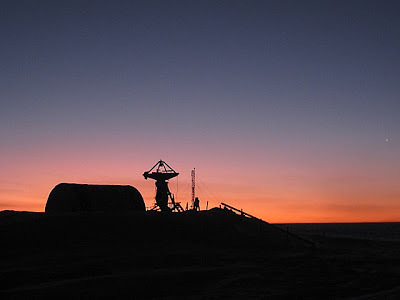 Opened in 2005, the station which is run jointly by France and Italy is over 500 kilometers away from the nearest human presence on the plateau, those who reside in the Russian station Vostok. 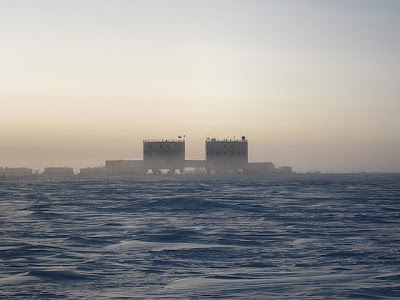 It is over 1000 kilometers away from all other permanent and semi-permanent stations in Antarctica which means that this may well be the most isolated human outpost on the planet. 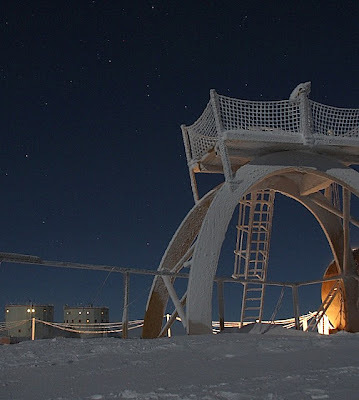 It sits atop Dome Charlie (otherwise known as Dome C or Dome Circe) which is a naturally occurring dome (or summit) of the Antarctic Ice Sheet. 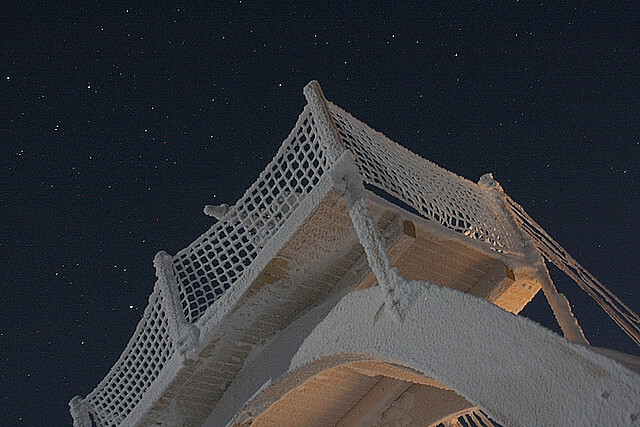 It is a staggering 3233 meters above sea level. 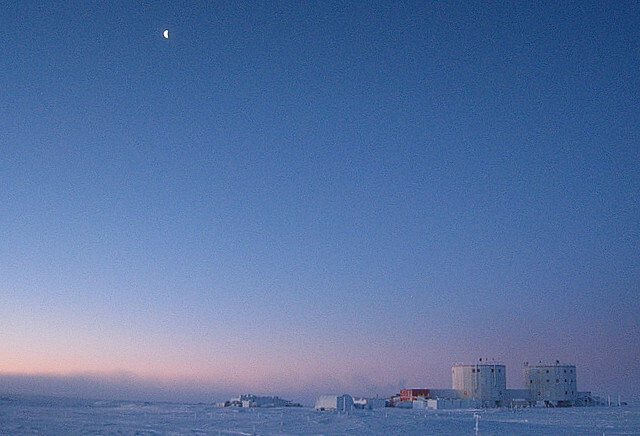 One of the coldest places on earth, Dome C has an average summer temperature of −25°C. In the winter the temperature often goes below −80°C and it is also incredibly dry. The humidity is low and there is hardly and precipitation at all. 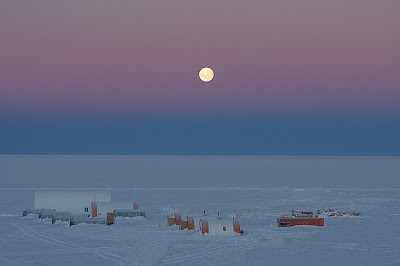 The project goes back to 1992 when the French decided that a new station should be built on Dome C – they were later joined by Italy and formed a summer camp there. 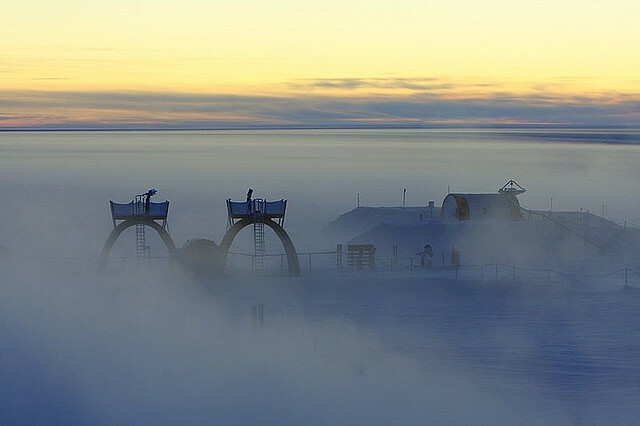 Fully operational by 2005 the research station saw its first 13 person winter-over the same year. The actual construction and running of the facility was one of the two primary objectives – enough of a labor in itself to qualify. The other was to provide support in logistics for the European Project for Ice Coring in Antarctica – otherwise known as EPICA. EPICA aims to fully document the atmospheric and climatic record which this unique place has naturally archived in its core. Atronomy has more recently been introduced as a third objective. Two ice cores are to be fully drilled and these will be compared to two similar projects in Greenland. 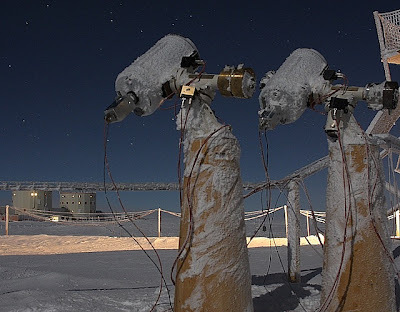 It is hoped that the information within the cores will give a vast insight in to what extent our climate has a natural variability. 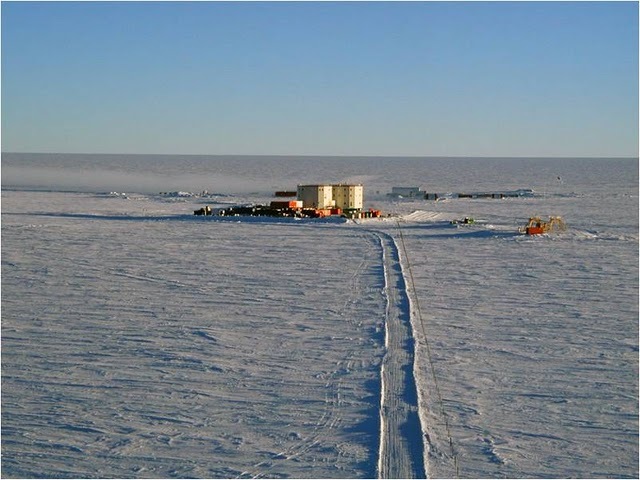 Additionally – and extremely relevant today – the research station is discovering vast new swathes of information about the mechanisms of rapid climatic change – as it happened during the earth’s last glacial epoch. 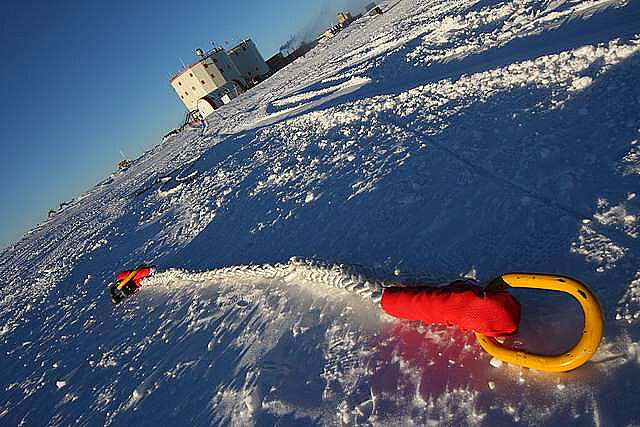 The core goes back quite a time – 740,000 years and has revealed information about the last 8 glacial cycles. So how do people (and equipment) get to Concordia (named incidentally after the Greek goddess of agreement and harmony)? 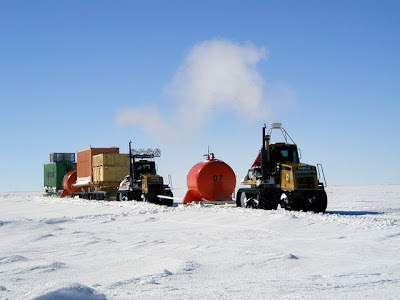 The heavy cargo arrives by traverse from its first point at the Dumont d’Urville Station – a mere 1,100 kilometers away. The journey takes between seven and twelve days – very much dependent on what the weather is like at the time. 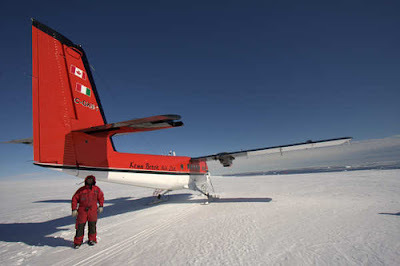 Personnel and lighter cargo are somewhat luckier. 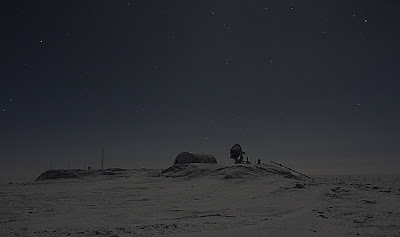 A few hours in the air and they arrive either from Dumont d’Urville or the similarly distanced Mario Zuchelli Station. The Twin Otter aircraft used need to be thoroughly checked for flight capability before they take off on their return journey. 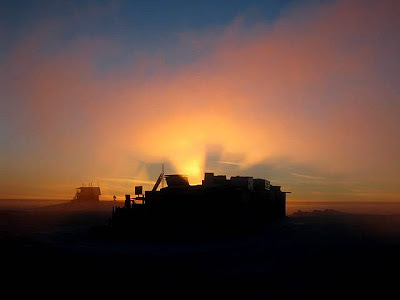 Why astronomy on the Antarctic Plateau? 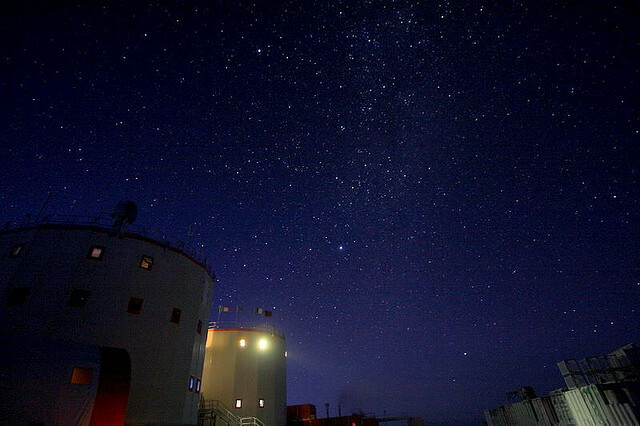 To begin with there is hardly any light pollution at Dome C – and there is of course the additional benefit of continuous night for three months of the year. Then there is the natural stability of the atmosphere. We have already mentioned the low humidity at the site – and this is the third feature which makes Dome C an excellent place for astronomy. 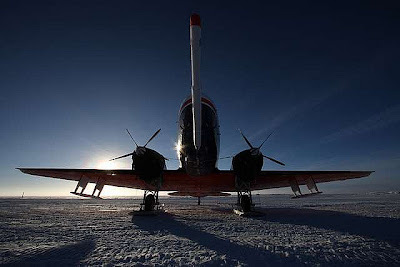 As the world’s largest desert, the Antarctic Plateau is a formidable and difficult environment. 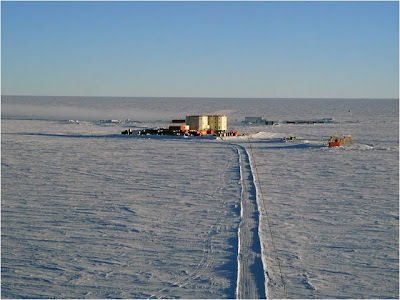 There are absolutely no plants or animals (multi cellular at least) after around twenty kilometers in from the Southern Ocean. The occasional skua (a long distance migratory seabird pictured above) has been spotted above the station however. The scientists believe that the birds have somehow discovered a way to cross the continent rather than circumnavigating it. 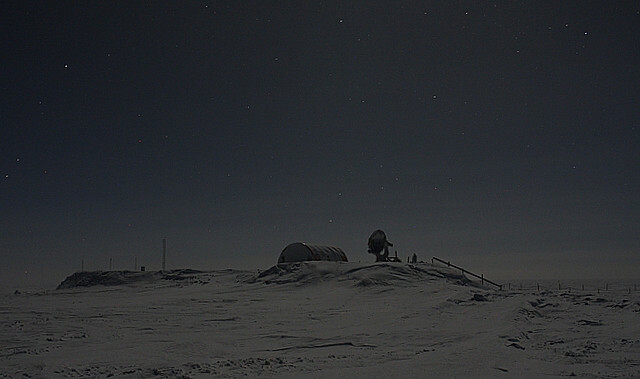 Other than an infrequent visit from a skua the people at Concordia are completely isolated from other life.